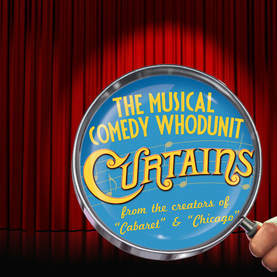 A look behind the Curtains will have audiences guessing and laughing as to whodunnit! It’s the brassy, bright, and promising year of 1959. Boston’s Colonial Theatre is host to the opening night performance of a new musical. When the leading lady mysteriously dies on stage the entire cast & crew are suspects. Enter a local detective, who just happens to be a musical theatre fan!